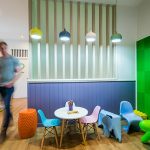 At Ear, Nose and Throat (ENT) Clinics, we understand that you see a range of patients, from young children, to the elderly; each with varying conditions, emergencies or simply for a routine check. 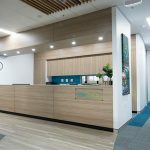 This makes it essential to create a healthcare environment in which caters to each patient demographic, whilst also maintaining optimal workflow for each department. 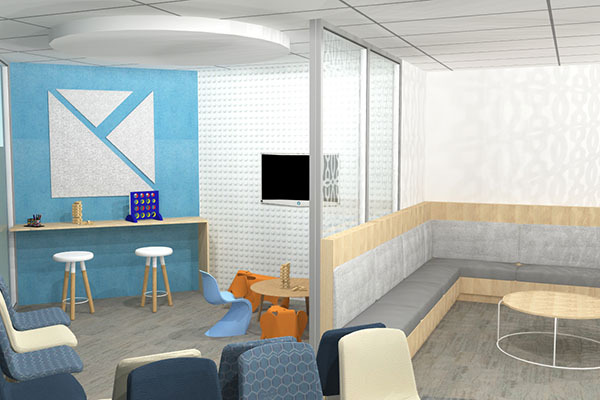 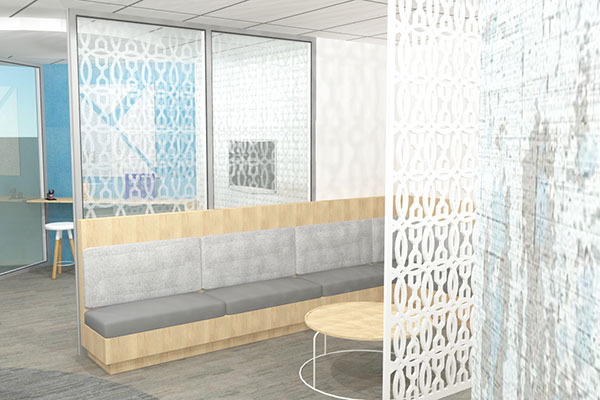 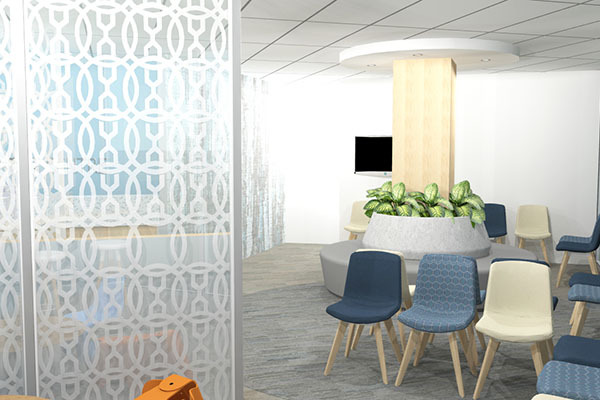 At Interite Healthcare Interiors, we see the importance of incorporating “zones” into a design concept, to influence greater efficiency for each patient and staff member. 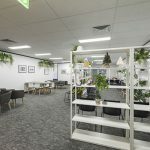 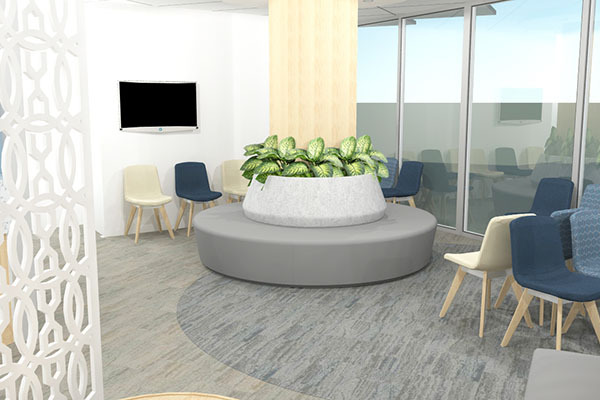 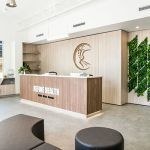 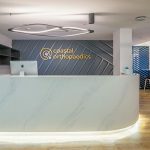 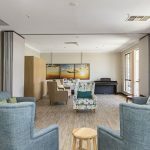 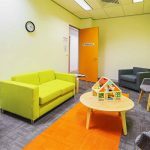 Not only this, but catering to the patients to provide a positive client experience is an essential factor in the design and construct of your space.